I invented the Harp Wah and use it regularly – in the studio and in concert, so I know a bit about it. If you are looking to improve (on anything), there’s absolutely no substitute for having a great mentor – someone you can ask all those questions that the You Tube videos forgot to mention (or got wrong). Having a “guide” to navigate all that info is more important than ever. 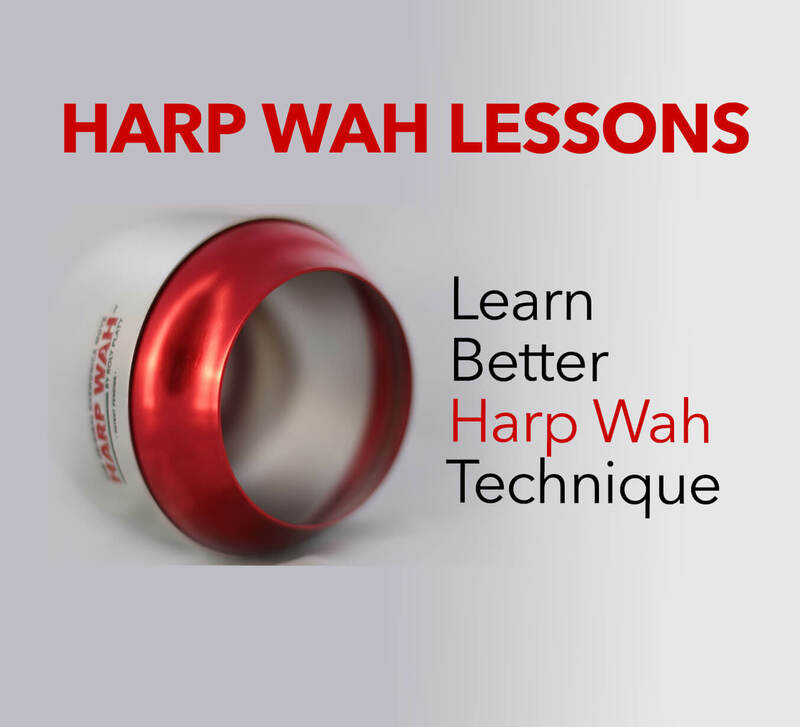 Want to learn to use your Harp Wah more effectively? I now offer one on one lessons specifically aimed at using this new device.